﻿ Shot Online - What is G1 Clothing Sets? 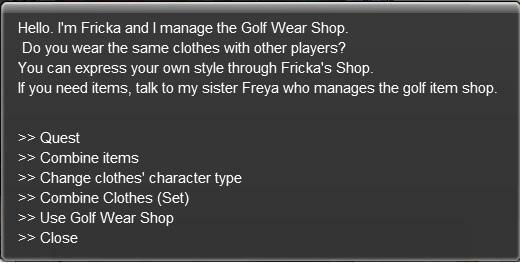 Home » Guides » Shot Online - What is G1 Clothing Sets? What is G1 Clothing Sets? 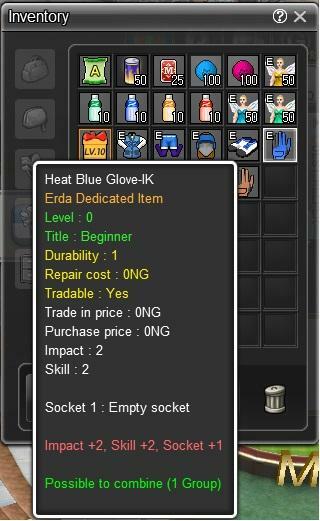 G1 Clothing Sets are equipment sets, such as hats, gloves, shirts etc., that give additional buffs and effects to the player when equipped. If you have equipped enough G1 Clothing you will notice an icon that indicated the buff that you are receiving from to the G1 Clothing Set. 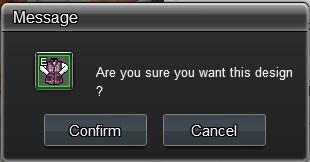 The buff and effects option can be found under the item description box. 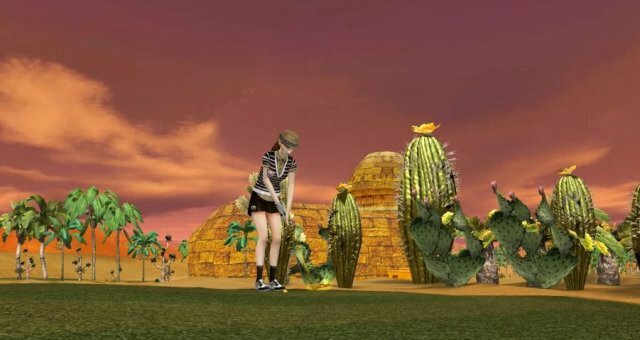 Players can buy G1 Clothing sets through the Item mall and Special Drop Boxes. Special Drop Boxes are special boxes that are dropped randomly through rounding. Players can also combine two permanent clothing to obtain G1 Clothing sets. 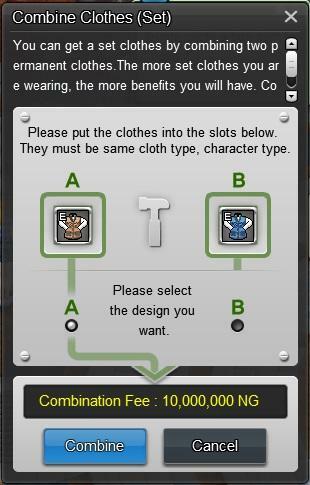 Clothes that can be used combine to G1 Clothing sets have a green highlighted text that shows that they are eligible. 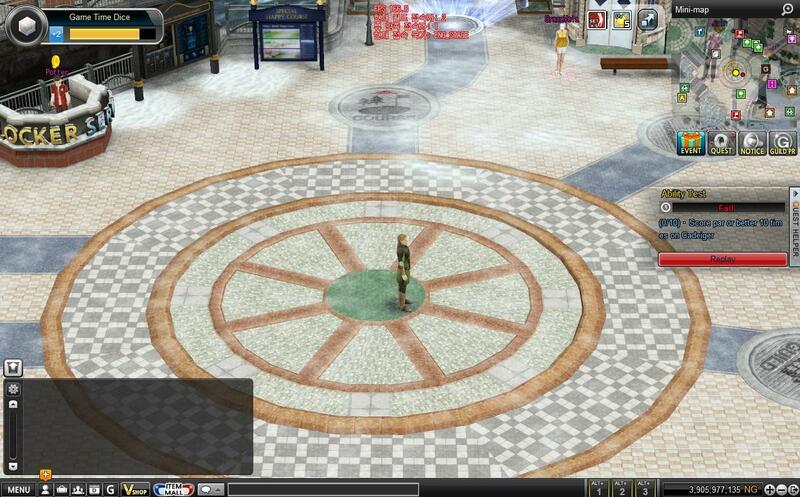 Players can access the Combine Clothes feature through NPC Fricka, who is located within the Square. 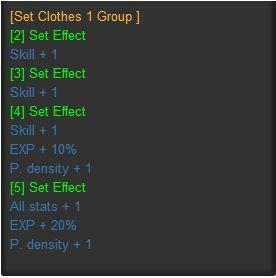 G1 Clothing Sets have a green frame icon that indicates that the clothing item is part of the G1 Clothing set.